Posted on 8th March 2019 at 2:15 pm. For the last few months we have been getting fruit delivered direct to our office from a company called eatfruit.co.uk. and every week we cannot wait for the next one. Our delivery includes Bananas, Apples, Pears and our favourite Grapes. Here at Brandedcoffeecups.co.uk we have been lucky enough to receive a weekly delivery of office fruit delivered to us. It isn’t something that we had previously considered. We love it and definitely feel healthier for it and is a welcome change for fighting over the last chocolate in the office. Now we fight over the last Grape! 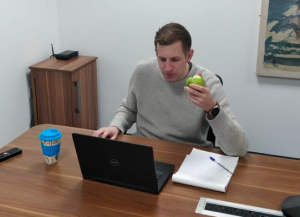 What a brilliant idea to have the fruit (and they do milk, healthy snack and even flowers) delivered directly to your office, why didn’t we think of this before? Prior to this we had to go out to the shops every week for a top up & if it was raining we didn’t bother. 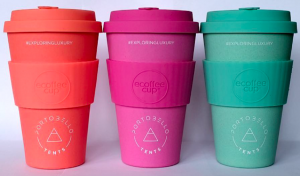 It was only when eatfruit contacted us looking for some printed coffee cups did we even think about it. 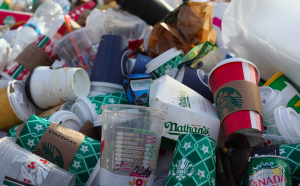 Just like us with our coffee cups these guys are totally focused on the environment. Every week the fruit delivery to our office comes in a re-usable fruit basket, so minimal packaging is going to landfill. 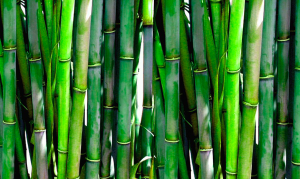 Eatfruit.co.uk asked us to share the word. Thanks to all of the team at eatfruit, especially Tim the delivery driver. Keep it up! If you would like the idea of a delivery of fruit to your office also then just drop them a line at eatfruit.co.uk….. and not only do the deliver fruit to the office but they also deliver milk, healthy snacks & flowers. The milk is available via eatfruit.co.uk or drinkmilk.co.uk. Hope you enjoy it as much as we do! Posted on 1st January 2019 at 8:47 pm. 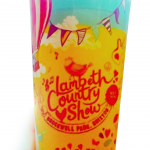 Branded-cups.com are a leading supplier of printed re-usable cups for Festivals, Events and Stadiums. Est in 2013 they have a wealth of experience and can help you plan your event. 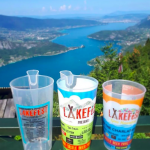 Branded-cups.com has supplied many Festivals, Stadiums and Events across the UK, Europe and now supply the United States. 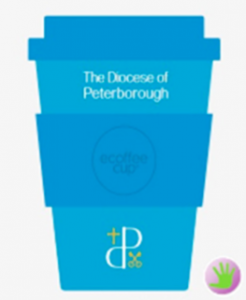 Each cup can be printed with full wrap-around print in one colour, two colour or full colour. 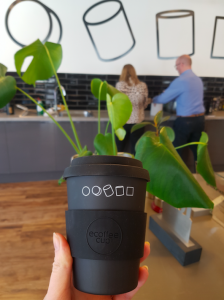 The cups reduce waste and clean up costs considerable as many of the cups are retained by the clients and the amount of disposable plastic cups are reduced. 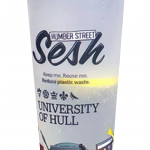 Branded Cups supplies Festivals with Pint Cups, Half Pint Cups and Tumblers. 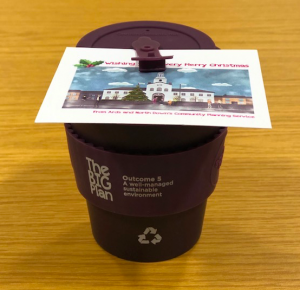 Contact Branded-cups.com for more information. Posted on 14th December 2018 at 8:02 pm. Since 2013 BrandedFestivals.co.uk have been supplying the Festival and Event industry with Printed Products. We are based in the UK and Ireland and are able to deliver worldwide. All our prices include Delivery* and all Technical fees. We work with some of the best suppliers of Printed Cups, Banners, Marquees, Tickets and Wrist Bands in the industry. Posted on 17th November 2018 at 11:47 pm. 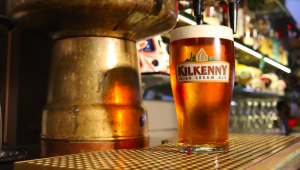 Printed pint and half pint glasses are now available. They are not on our website yet but if you would like a competitive quote please get in touch.